Stand up to procedures and equipment that ensure cleanliness, such as autoclaves, disinfectants, and clean-room applications. Be made of medical-grade materials. Meet applicable ISO and US federal standards. Be reliable—providing safe and efficient care and monitoring of patients. Allow for flexibility and incredible precision in movement, over and over again. Allow for little or no radio frequency interference (RFI). To take just one example, most MRI’s are installed by technicians who have not been consulted about the site plan. And every site plan is different. Therefore, a single type of MRI requires cables and connectors that suit different locations of power supplies and different configurations and sizes of MRI rooms, while maintaining the integrity of the shielded room. Rugged and reliable connections ensure that sensitive readings are of dependably high quality. Cables and wires should not twist or coil unexpectedly. Effective barriers are needed against connector creepage (movement in the direction of energy flow). When cables, wires, and harnesses fail to meet the high standards for an MRI, the results may be catastrophic, including burns to patients. Medical robots, also called computer-assisted surgical devices, provide additional challenges. In many ways, these robots are in their infancy, with research still underway to determine how much they improve patient experiences and outcomes. Each passing year finds more uses for medical robots and for medical-grade cables, wires, and harnesses. 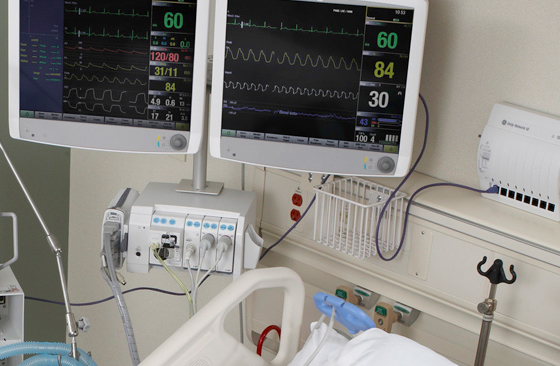 Our engineers work directly with medical industry customers to provide solutions: the exact cables, wires, and harnesses required by diagnostic and surgical equipment. Reach out to us today for a quote – we look forward to supporting your project needs.